You shouldn’t settle for less when shopping for prescription glasses in Middleton, MA. With Parrelli Optical, you don’t have to. 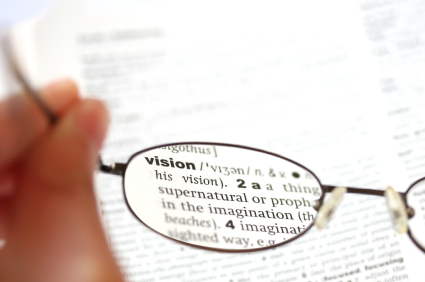 In addition to being located right in your community, we offer a complete array of vision services. Our selection of prescription glasses is among the most extensive around, so zeroing in on the perfect lenses and frames is a snap. If you think the best deals on eyeglasses are available online, think again. Parrelli Optical goes the distance to keep costs low. At the same time, we are committed to providing the best designs from the most popular and respected brands and designers. Shopping for prescription glasses in Middleton is fun and easy with Parrelli Optical. • Unbeatable Selection – Nothing compares to being able to browse a huge assortment of top-quality frames and knowing that each and every option is of the utmost quality. That’s what you’ll get at Parrelli Optical. • Impeccable Service – Every member of our team is dedicated to providing the highest possible level of service. From eye exams by experienced, independent optometrists to fittings by certified, licensed opticians, our services are second to none. • Incredible Deals – You don’t have to spend a fortune on glasses to get quality and style. Just stop by Parrelli Optical. Parrelli Optical is the trusted source for high-quality eyewear. We constantly update our inventory to ensure that the latest styles and designs are available to our valued customers. If you require a prescription, just call to schedule an eye exam at your convenience. You’ll quickly see why we are the leading choice for prescription glasses in Middleton, MA.